This wonderfully located apartment boasts direct access to the beach and can accommodate up to 4 guests. Guests can enjoy spectacular sea views, a swimming pool and many other features. Comfortable, bright and spacious apartment Ideally situated on the Gulf of Ajaccio, between sea and scrubland. Located in the heart of a private residence 100 metres from the nearest beach. Beachfront Apartment ideally located facing the sea, 20 meters from the beach, in the bay of Tizzano. Real paradise in a wild and preserved environment. One bedroom, sleeps 4 people. Lovely seaside Apartment Rental in Algajola, Corsica. Set in a beautiful residence, Capo Rosso, in the heart of a picturesque village. Large Terrace, Private parking. 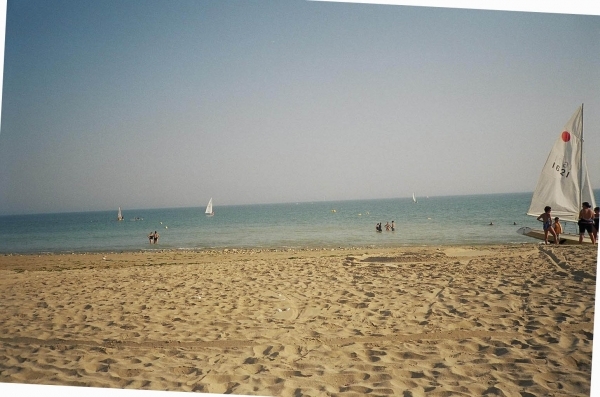 Holiday Studio Rental in Pointe Croisette, Cannes, Provence, France. Sleeps 2 people.